Last weeks #PIShopWars winner was Ryan Noble. 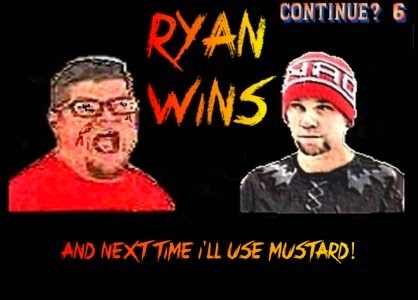 The theme was Famous Paintings and though Paul brought strong edits to the war, it was Ryan who earned the most votes to win the first ever PI Shop War! 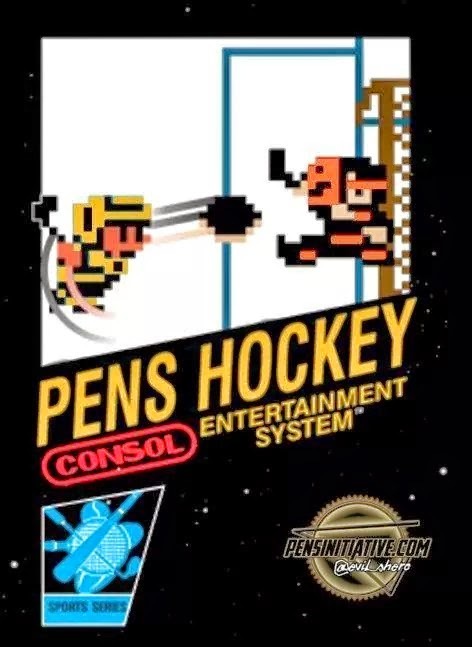 Here is last weeks if you missed it..
Ice Hockey did NOT come in a classic NES "black box" so I made one. 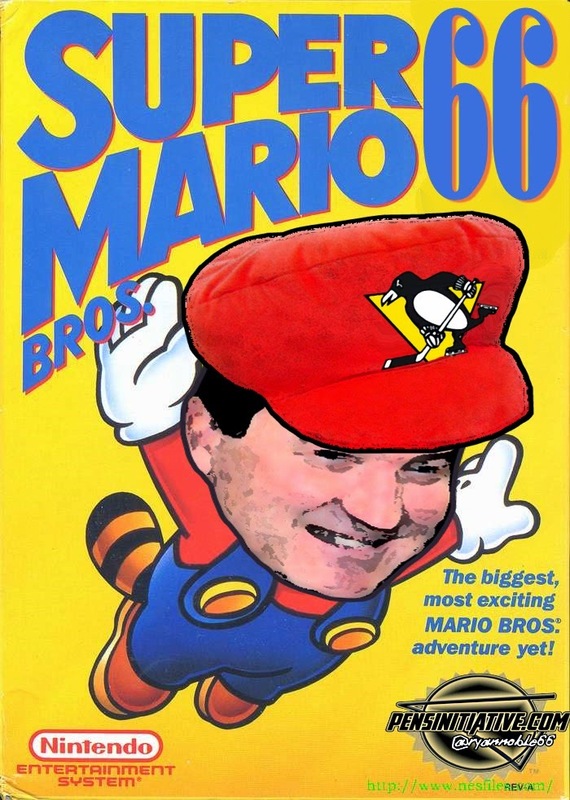 Undoubtedly one of the best NES hockey games but I could not find anything that would look right on the already existing body's so I made my own. This game is fictitious although one exists for Sega. I decided to make my own from scratch from undoubtedly one of the worst game companies in existence LJN. 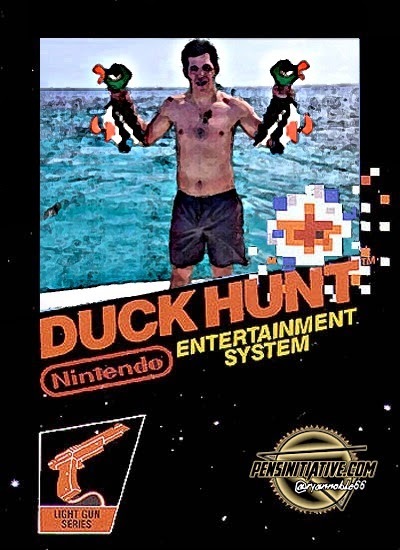 Catch ducks as Malkin! You can either use the Nintendo Light Gun or catch them with Geno's bare hands! 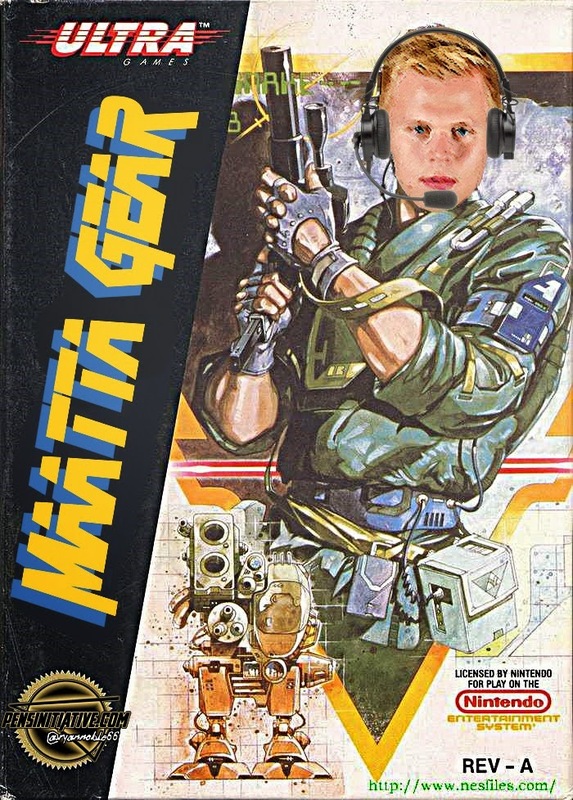 Play as Maatta in this overhead combat game. Use stealth to get your way through this "solid" game! Who won this week's Shop Wars (NES Boxes)?